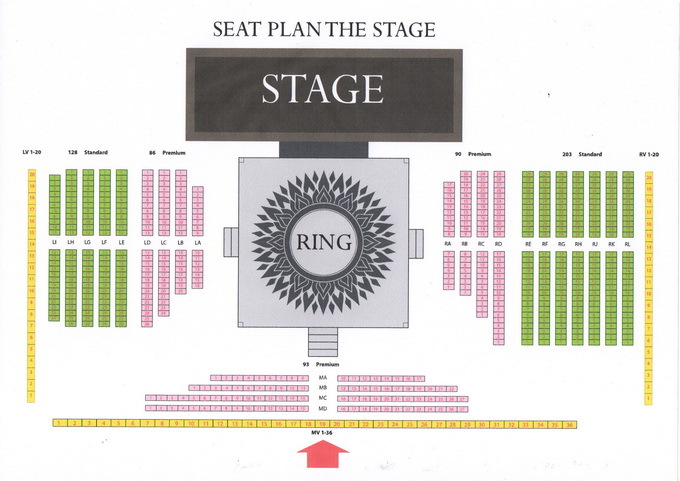 Created by acclaimed director Ekachai Uekrongtham, MUAY THAI LIVE: THE LEGEND LIVES is a spectacular stage show about the history of Thai Boxing, from its origins to present day, presented in five thrilling chapters. 1699, Kingdom of Ayutthaya: At a temple fair while the villagers are enjoying the festivities, a stranger appears. Who is he? Why does he exude so much charisma and demonstrate such kickboxing prowess? ACT 2 THE PRISONER WITH EIGHT LIMBS. 1767, the Kingdom of Ayutthaya lies in ruins after protracted wars with fierce enemies. 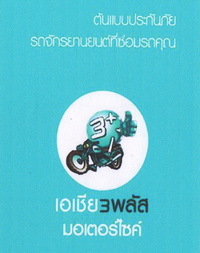 Many Thai soldiers are taken prisoners. Among them is a Siamese warrior with unmatched skills in Muay Boran (the ancient form of Thai Boxing). Being unexpectedly released from his prison cell, he realizes he must defeat barbaric killers before he can truly earn his freedom. ACT 3 THE WARRIOR WITH BROKEN SWORDS. 1773, War against enemies intensify across the land. The best swordsmen are recruited for a final battle to protect the motherland. Led by General Pichai, the revered warrior of the double swords, the battle takes a dramatic turn when one of his sword is shattered. What happens when weapons are down and men are left with nothing but body and soul? ACT 4 THE LETHAL ART OF MUAY THAI. An illustration of the most dangerous techniques of the Ancient art of Muay Thai, which have not been performed in more than a century because they are too dangerous as a sport. When the son of a police chief sees the girl he loves kidnapped by thugs seeking revenge for his father's actions in service of the Law, our Action Hero has no other choice but to bring his other passion in life, Muay Thai, to the rescue. From yesteryear until today, Muay Thai evolves, changes and spreads across the globe. 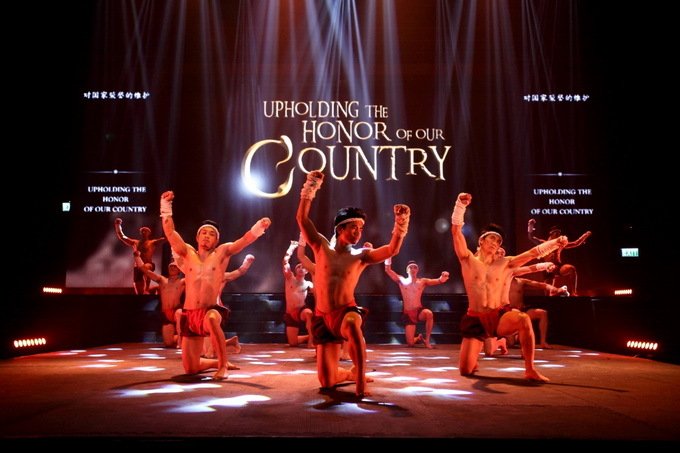 But three things have remained the essence of Muay Thai: Respect for Ancestors, Sacrifice for Families, and Upholding the Honour of the Country. THE SHOW NOW INCLUDES LIVE BOXING FIGHTS! The programme now includes MUAY THAI LIVE BOXING: WARRIOR RISING: two Thai Boxing matches with fighters selected by Muay Thai legend Grand Master Sane Tubthimtong. 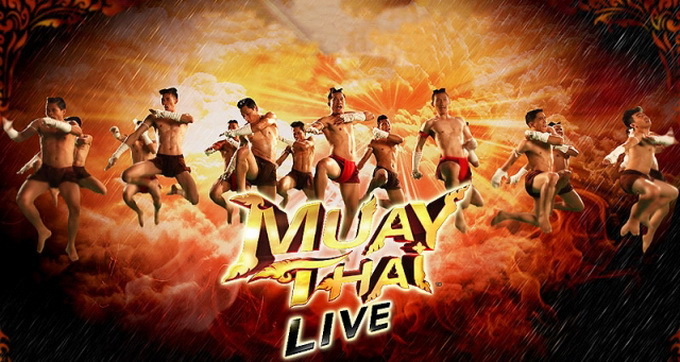 A unique double-feature programme, MUAY THAI LIVE shows how the ancient and sacred art of Muay Thai has evolved into the most spectacular martial art in the world. 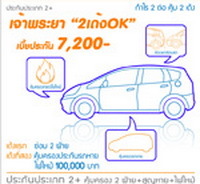 -Children under 4 of age or less then 90 cm. in height see the show free of charge , provided that they share a seat with a parent. -Showtime is at 8.00 pm. daily. on Tuesday to Sunday (No performance on Monday) The additional show will be announced in advance.